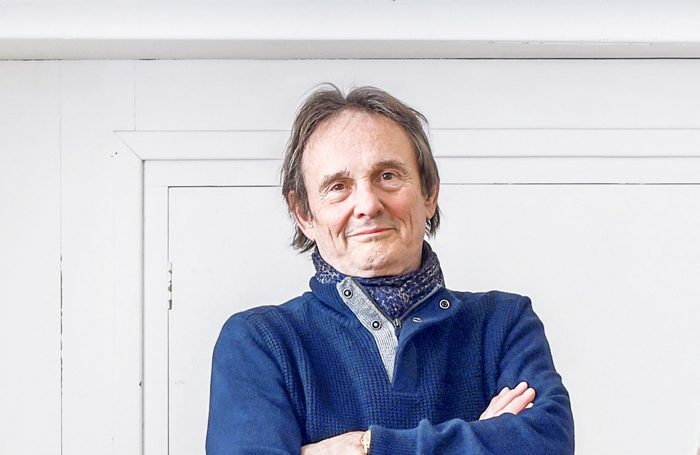 Murray Head has withdrawn from the forthcoming West End production of Chess at the London Coliseum due to personal reasons. A statement from the show’s producers announced that Head, who starred in the original production of Chess in 1986, will no longer be performing in the show and will be replaced by Cedric Neal. Neal most recently appeared in the West End in Motown the Musical and will return to play the Arbiter in Chess when it opens later this month. Chess also stars Michael Ball, Alexandra Burke, Tim Howar and Cassidy Janson. The musical, by ABBA songwriters Benny Andersson and Bjorn Ulvaeus and lyricist Tim Rice, runs from April 26 to June 2 and is produced by Michael Grade and Michael Linnit in collaboration with English National Opera.